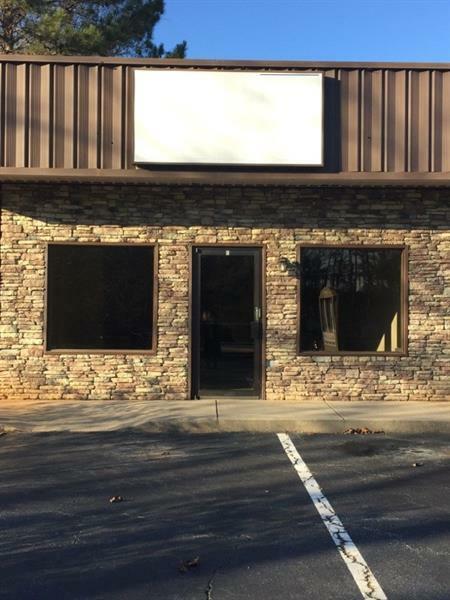 Great Business / Office Rental - Location, Location! 2 Year Lease Minimum.Great Exposure / Road Frontage. Lilburn Location just South of Indian Trail / Killian Hill Rd.